The post Police declare war on herbalists in Lagos, Ogun over ritual killings appeared first on The Guardian Nigeria Newspaper – Nigeria and World News. 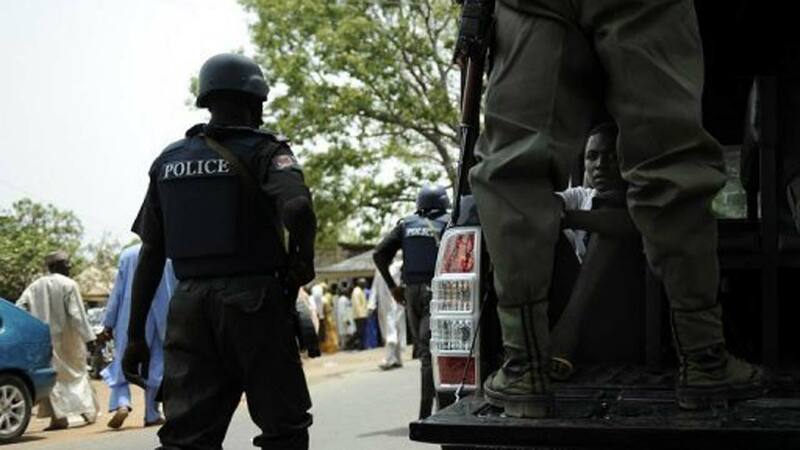 The new Assistant Inspector General of Police in charge of Zone 2, AIG Lawal Shehu, yesterday declared war on native doctors and human parts dealers within Lagos and Ogun states. The declaration followed the spate of ritual-instigated killings and desecration of bodies exhumed from graveyards. “If they are herbalists what are they doing with human parts? The ones we arrested on December 3 at about 8:30p.m. were found with human skull. We received information that one Jimoh Adeola of Muslim Cemetery, Oke Yadi, Abeokuta was in possession of human parts and has been dealing in such for a long time. “We have launched a strategy to go after all those who call themselves herbalists but are ritualists. If they can go to the graves to dismember body parts, they can as well do same to living beings. We would not tolerate any form of criminality and that is why in the two weeks that I have held sway, you can see the achievements we have recorded,” he said.